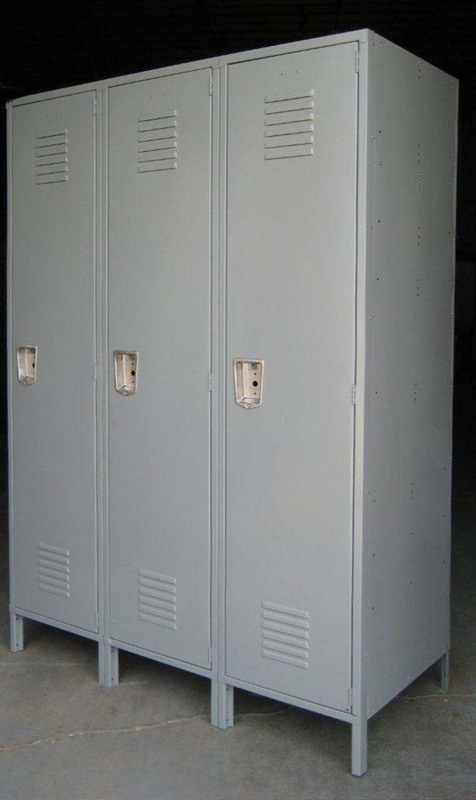 These Single Tier Gray Lockers are available on www.buyusedlockers.com where they have a huge selection to choose from if we need additional supplies. 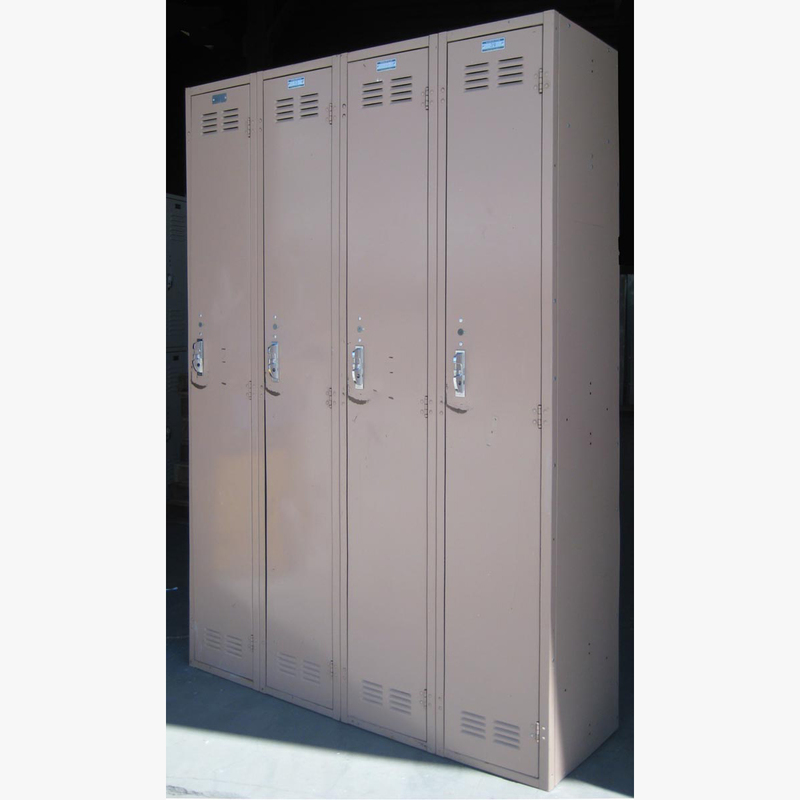 Slightly Used Extra Large Single Tier Lockers for sale at significant savings. 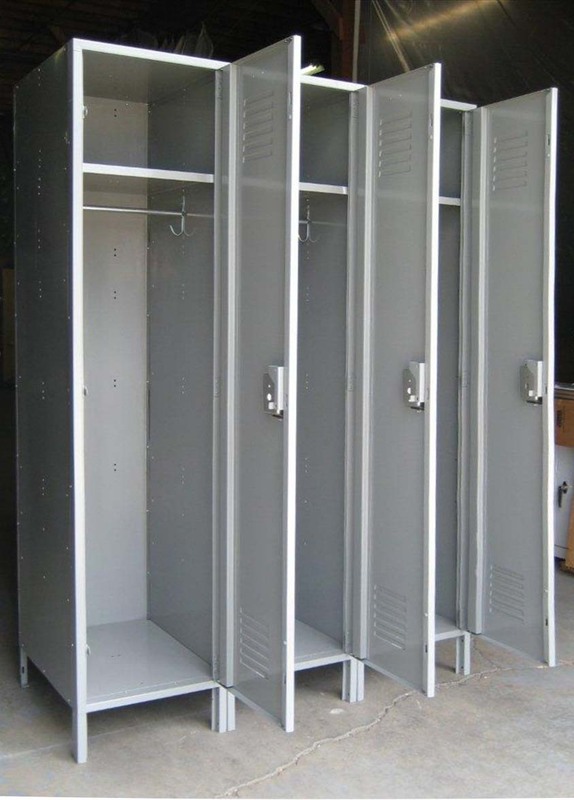 These are 18" wide x 24” deep x 78" high overall including the 6” legs and are padlock ready. 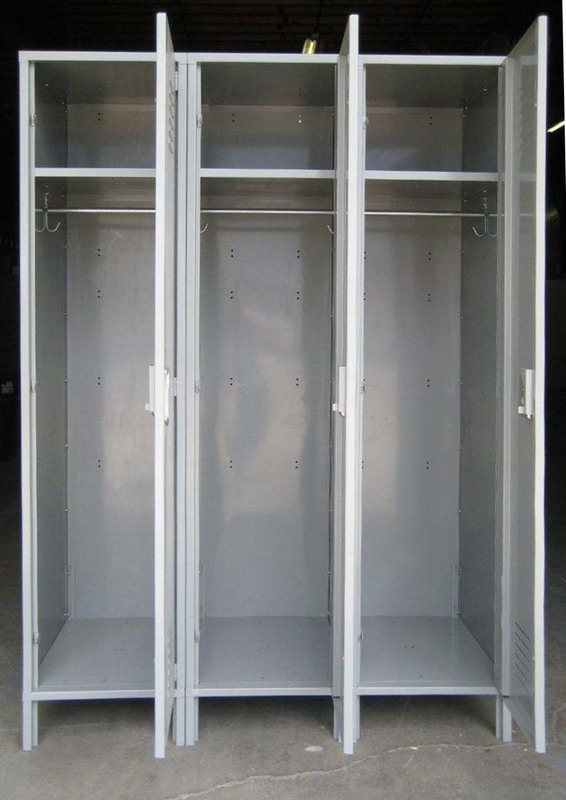 We have 2 of these lockers available. Convenient hooks and top shelf allows for several storage options. 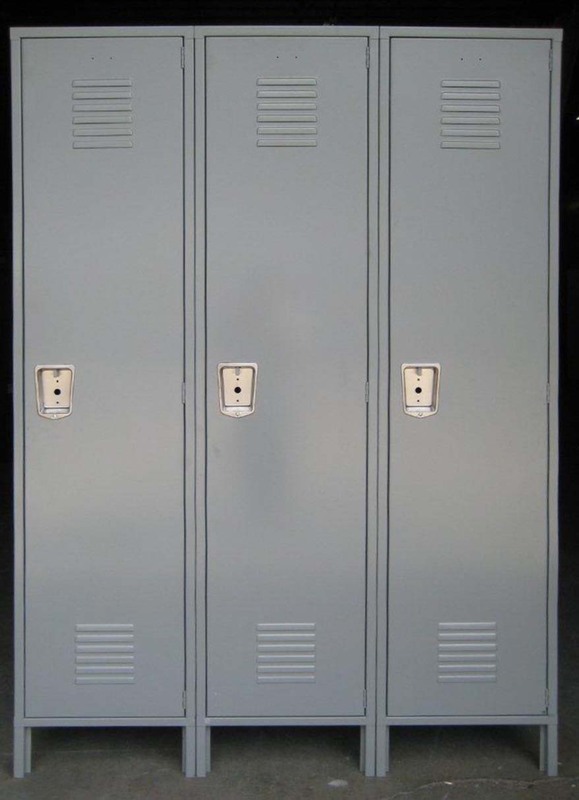 They ar a nice neutral gray color fits nicely with many offices and schools.